My wife and I were sitting in the auditorium of our cruise ship, waiting for the evening’s entertainment to begin, when an urgent announcement came across the public address system. There was a medical emergency on board. 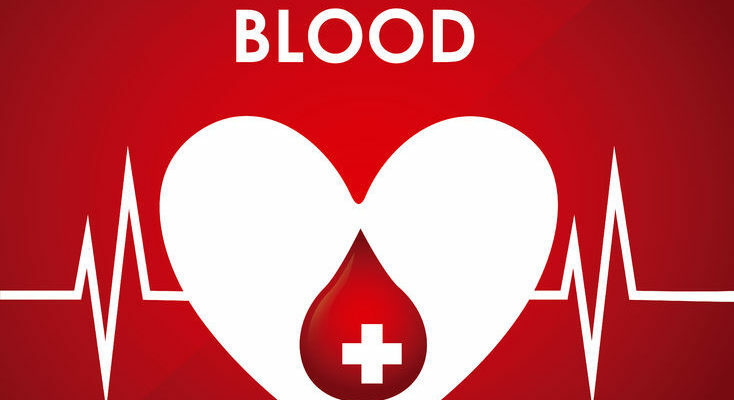 A passenger needed an immediate blood transfusion, and people with a certain blood type were asked to report to the medical station if they were willing to donate blood. Several people immediately made their way toward the exits, and we applauded them for being willing to give their blood to someone in desperate need. The condition of the ailing person was stabilized until we reached port, and arrangements were made to take the patient to a hospital for further treatment. The story had a happy ending because people were willing to make a sacrifice. Every person on earth is faced with a spiritual emergency. We all have sinned and have fallen short of the glory of God. We all need to be saved. In order for that to happen, Jesus had to donate his blood as a sacrifice for our sins. No other sacrifice would do. Those who accept his sacrifice experience forgiveness, spiritual healing and eternal life. Thank God for the salvation he has freely offered us through Jesus! This entry was posted in Christian Living, Communion Meditations and tagged 1 Peter 1:18-19, donating blood, helping others, illustration, Lamb of God, sacrifice, salvation through Jesus. Bookmark the permalink.